Use mouse to play the game. 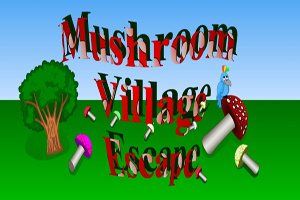 This is the 2nd Escape game for Xtragamingz.com A Mushroom Village Escape is a new online game from xtragamingz.. This is a quite unusual escape game these days, Good luck in this exotic place!Play this game in xtragamingz.com and keep supporting us to give more good games.